While redoing rooms in my own home is one of my favorite things to do (obvi), it's clearly not the most budget-conscious. We all want ways to update our home without having to commit a huge amount of time and money to it. Here are a few great ways to make impactful updates without making impactful decreases to your bank account. 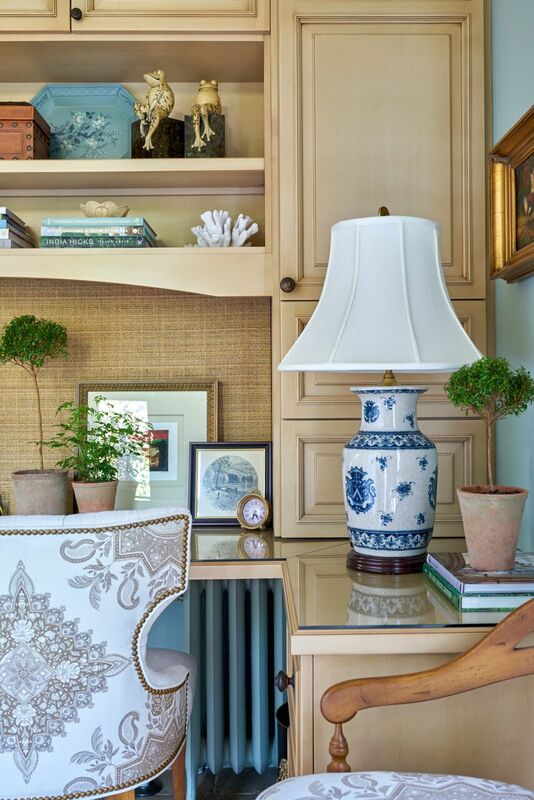 One of my favorite ways to bring a pop of color, pattern or texture is through lampshades! 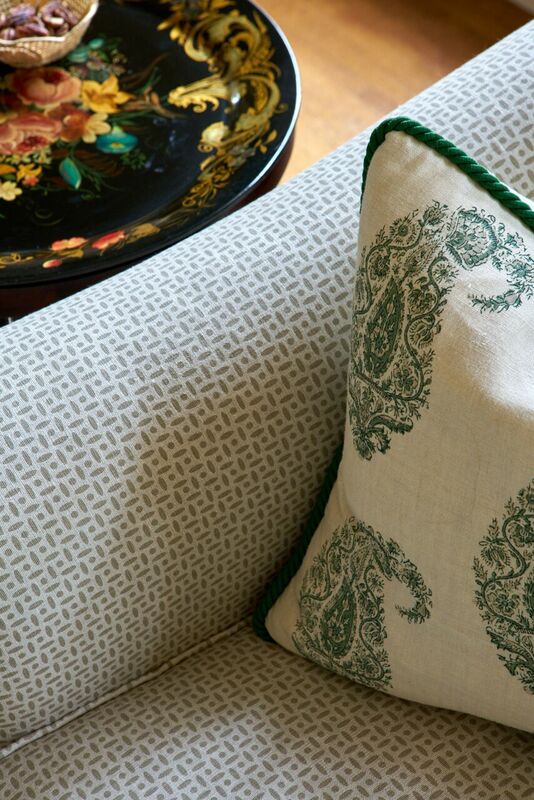 Add a pretty trim around the edges or cover it all over in a patterned fabric. It doesn't take a lot of fabric (or trim) and can add a custom touch without the custom price! If your rug is too small but you love the style, add a large sisal rug to fill the size of the room and layer a smaller rug on top. This is also a great way to get a rug you really want even if it doesn't come in the perfect size for your space. 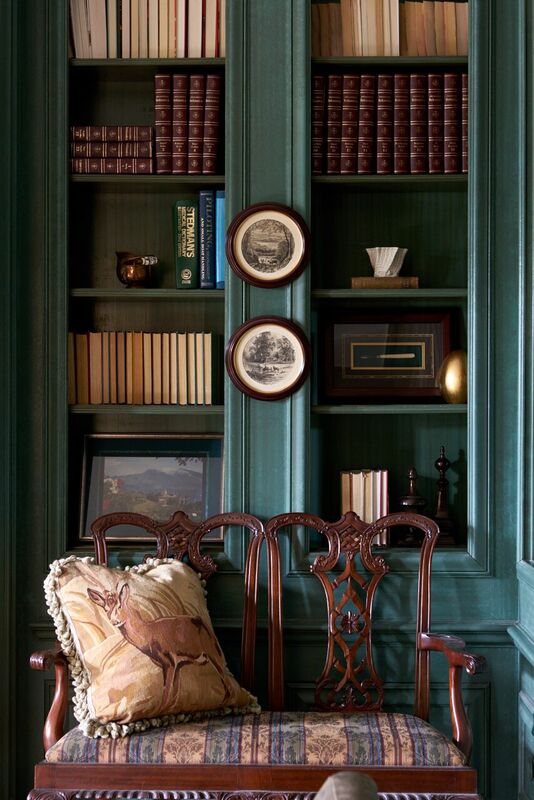 A classic, yet great way to always update any space. Fresh colors, patterns, texture and style! Go wild! 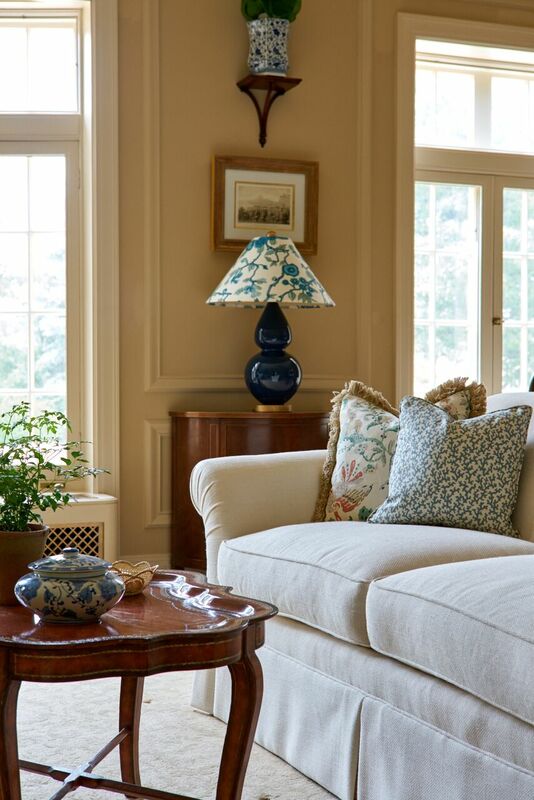 Add a fresh coat of paint to the walls, the trim or furniture! Looking for a major impact at a super low cost, paint your trim a bold, COLOR. Forget white trim and go crazy! Whether its a new sconce on the wall, an updated overhead fixture or a pair of pretty lamps, lighting will always be one of my top ways to add style and set the tone of the room.